The Time To Invest In Solar Is Now…Switching to solar is now more affordable than ever. Brightside Solar understands the importance of timely execution, maintaining integrity, and upholding the highest quality of standards. Solar is the only home improvement that literally makes you money. Stop paying a utility company for the same commodity you can generate yourself through a solar array. Investing in solar means more money in your pocketbook, along with a greater investment towards our children’s future. At Brightside Solar we pride ourselves in timely communication, and giving informed and honest answers. We are in the business of providing not just any solar, but quality solar. If we find that we cannot deliver a quality design or your site is not optimal, we will let you know up front. Rest assured that Brightside Solar will build code compliant systems that not only look attractive but also produce the amount of energy you need. With over 10 years history of designing and building solar systems in Northwest Colorado, we have obtained a level of knowledge and expertise that sets us apart from other solar companies. Know that Brightside Solar will provide you with a custom solar system designed to specifically withstand the harsh environment of the Yampa Valley, and deliver as promised. We care about our community and customers. We are a local business serving local people with the capacity and proximity to serve you now. 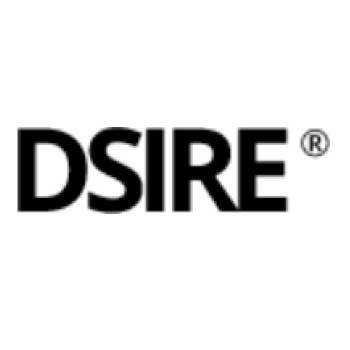 The Database of State Incentives for Renewables & Efficiency® (DSIRE) is a free, comprehensive, user-friendly source of information on state, local, utility, and federal incentives that promote renewable energy and energy efficiency. 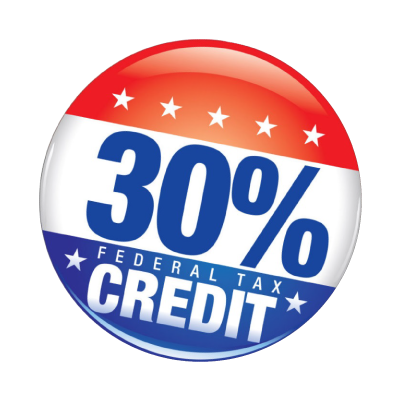 A taxpayer may claim a 30% tax credit on expenditures related to solar installations (as well as other types of renewable energy systems). Expenditures include labor costs for on-site preparation, assembly or original system installation, and for piping or wiring to interconnect a system to the home. If the federal tax credit exceeds tax liability, the excess amount may be carried forward to the succeeding taxable year. The maximum allowable credit is scheduled to step down as shown below, so now is the time to invest in solar! Colorado exempts from the state’s sales and use tax all sales, storage, and use of components used in the production of alternating current electricity from a renewable energy source. The exemption only applies to state sales and use taxes — not to sales and use taxes assessed by incorporated towns, cities and counties. Under the federal Modified Accelerated Cost-Recovery System (MACRS), businesses may recover investments in certain property through depreciation deductions. The federal Economic Stimulus Act of 2008, enacted in February 2008, included a 50% first-year bonus depreciation (26 USC § 168(k)) provision for eligible renewable-energy systems acquired and placed in service in 2008. The allowance for bonus depreciation has since been extended and modified several times since the original enactment, most recently in December 2015 by the Consolidated Appropriations Act Of 2015. The depreciation deductions are scheduled to step down as displayed below. 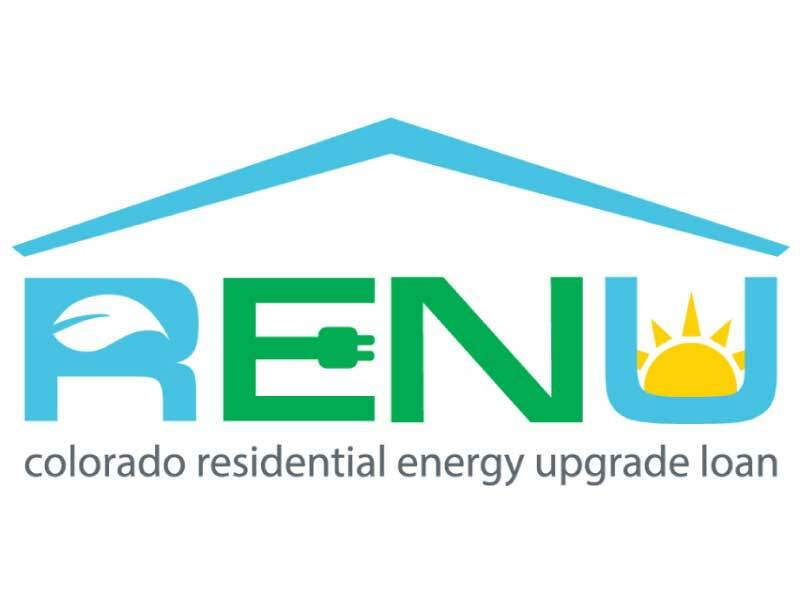 Colorado has created a statewide PACE program that allows property owners to finance 100% of the up-front costs of an energy efficiency, renewable energy, or water conservation improvement. Property owners repay the financing as a special assessment on their property tax bill over the financing term, up to 20 years. Typically, the annual energy savings exceed annual assessments, making PACE projects cash flow positive from the first year. 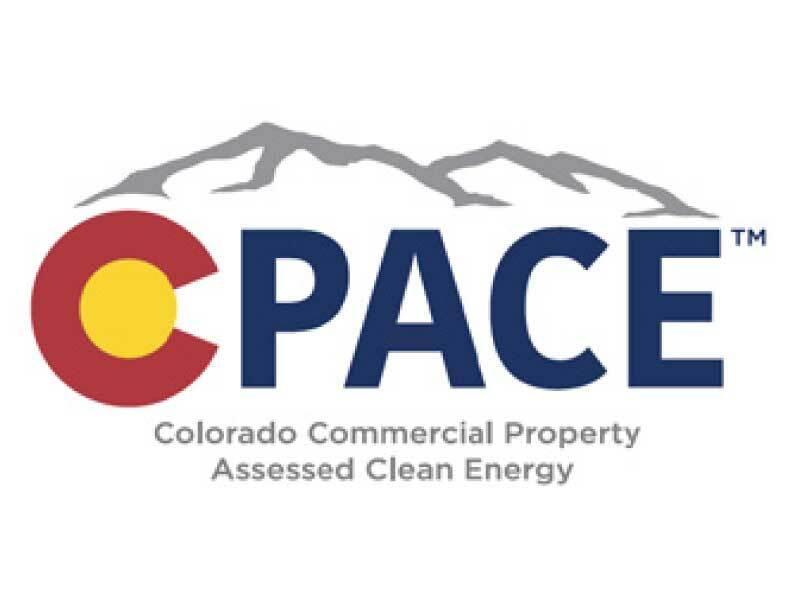 C-PACE funding is available to commercial, industrial, agricultural, non-profit and multifamily properties. New construction may use PACE financing for up to 20% of the total construction costs when designing and building energy efficiency measures beyond what is required by the existing code. Dividend is a leading national provider of renewable energy and energy-efficient financing solutions to property owners. They give their customers the opportunity to obtain clean energy financing through a comprehensive suite of financing options. Their flagship product, the EmpowerLoan™, continues to expand its product offerings into the storage and home-energy space. Dividend also offers commercial PACE, which is a public-private financing mechanism for energy efficiency, renewable energy, water conservation and seismic upgrades on privately-owned property.